Call Today For Your Free Implant Consultation! 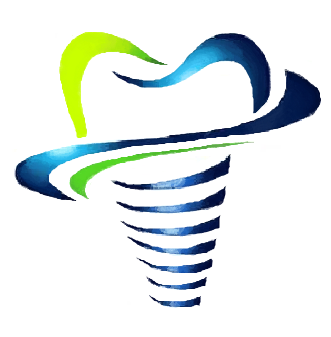 Dr. Ibrahim Is the owner and Private Dental Practitioner of American Dental Arts located in Allentown. His practice features General, Cosmetic and Implant Dentistry, with over 30 years’ experience and continued education. Your Oral Care is in good hands.